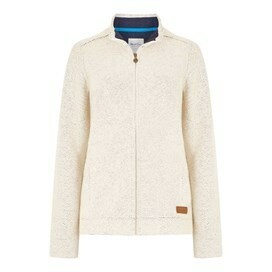 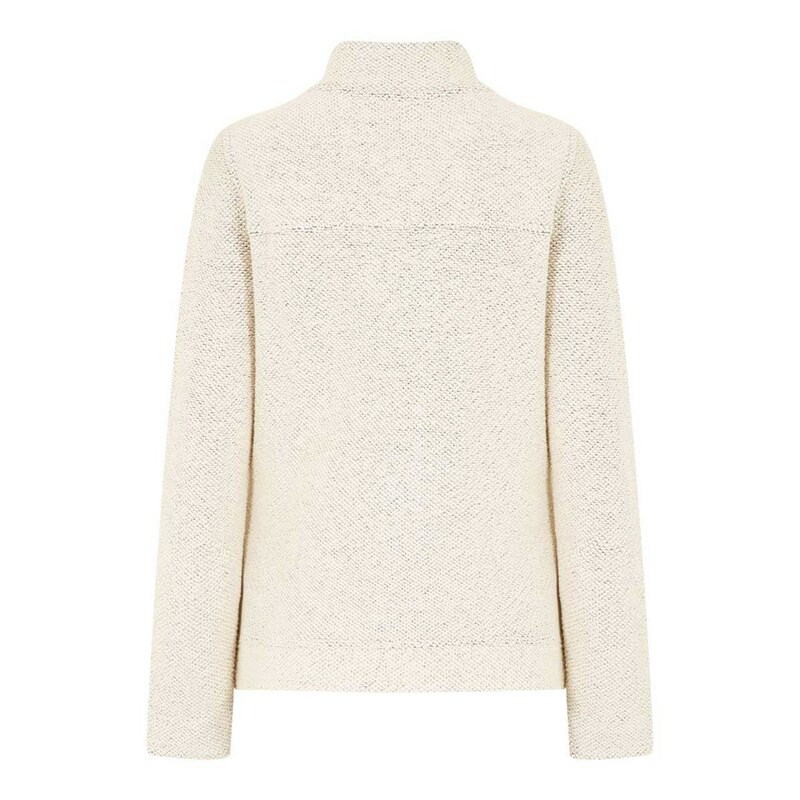 Wear the Eartha full zip siera knit jacket when you’re in the great outdoors this season. 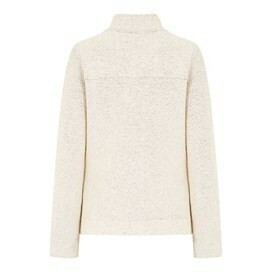 This classic jacket provides all day comfort and warmth and will quickly become a firm favourite. Shelter yourself from that stiff sea breeze in the Eartha full zip siera knit jacket.